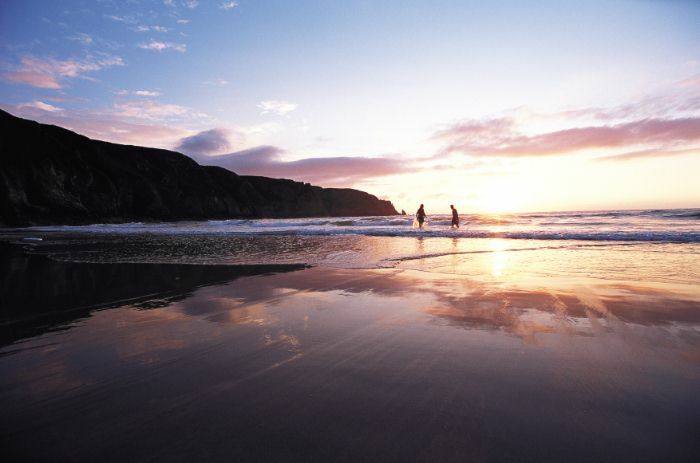 Imagine being able to turn back the clock to the good old days of motoring and enjoy a nostalgic trip meandering through the tree lined leafy lanes or descending down to one of the many beautiful beaches or hidden coves that surround Jersey. Imagine the roof is down and the wind is blowing through your hair and all you can hear is the rasp of a vintage tourers’ exhaust or the roar of a powerful GT’s engine and the thrill of whizzing a classic car up winding valley lanes whilst grinning from ear to ear. 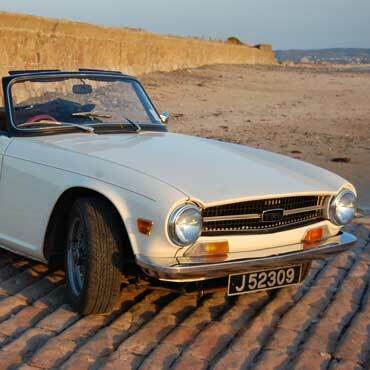 Jersey Classic Hire.com have a choice selection of Vintage and Classic cars available for hire to run alongside their classic VW Camper hire fleet, (www.jerseycamperhire.com) and you can rediscover the joy of motoring from times past in real drivers’ cars dating back to the 1930’s . 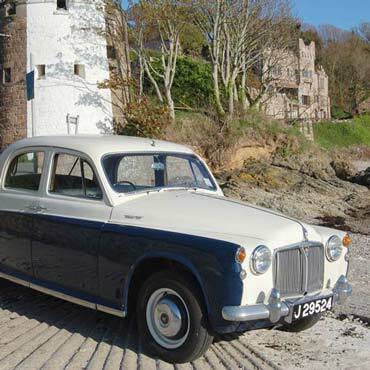 We have eight cars in our classic hire fleet, one Vintage car from the early 1930’s, a 6 cylinder sports tourer, a Wolseley Hornet Special. 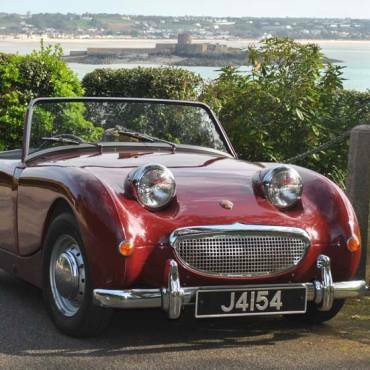 Next we offer a pair of classic British 2 seater sports cars, a 150 bhp Triumph TR6 and a cute Austin Healey “Frogeye” Sprite. Another pair are 1970’s MG’s, a colourful MG Midget and a rare and powerful MGB GT V8. 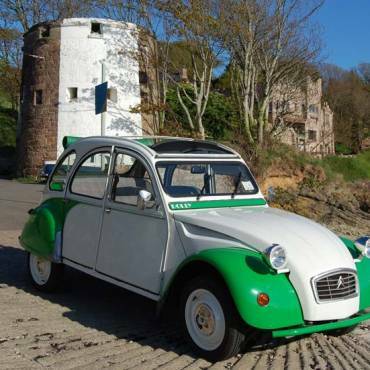 For family fun we have a pair of 4 seater saloons, the iconic Citroen 2CV Dolly and a Classic Rover P4 100. 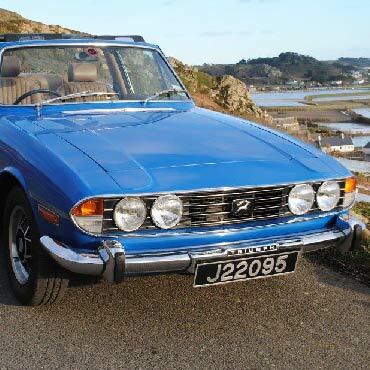 A new addition to the fleet is a 4 seater convertible with a thumping V8 engine a Triumph Stag. If you are planning a special day like a wedding or family celebration or you simply wish to make that holiday more memorable then please browse our websites to choose a suitable vehicle. 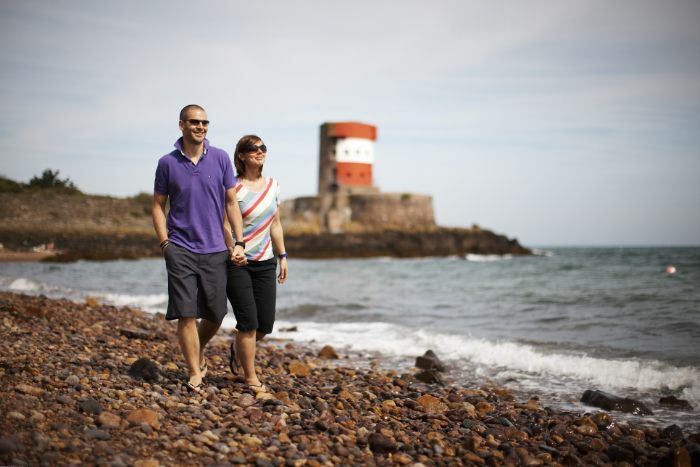 You will find Jersey a perfect location for driving a classic vehicle with its’ slower pace, compact size and the many welcoming gastro pubs and restaurants along the way.